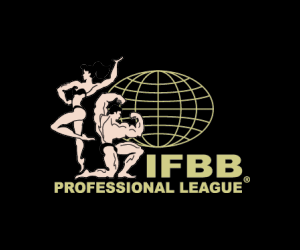 As we approach the 2013 IFBB Bikini International at the Arnold Sports Festival, the competitor looked at as the favorite to claim the title is 2012 IFBB Bikini Olympia Champion Nathalia Melo. 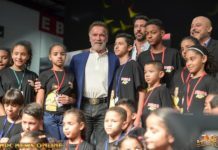 This Brazilian-Italian competitor has heated up the competitive stages she’s stepped on since her first contest back in October 2009. She has graced the pages and covers of every major fitness publication the past three years. But I want to return to that weekend in Ft. Lauderdale, Florida when I was introduced to Nathalia Melo. In all my years of photographing fitness models and competitors I never spent three days photographing the same subject. Nathalia was so much fun and such a natural that I made sure that, before I boarded my flight back to Pittsburgh on Sunday night, I was able to get just about every conceivable style of photo of her. It also helped that she lives in Ft. Lauderdale, so she could go home to get more outfits. The first day of shooting on Friday was on the beach and in the ocean. Then on Saturday between prejudging of the NPC Ft. Lauderdale Cup, which Nathalia won the Bikini Overall, I photographed her on a seven million dollar yacht that was docked behind the host hotel, courtesy of IFBB Pro Kristen Nagrani. Everybody that knows me knows I never do any photo shoots between prejudging and finals on the day of a contest, but Nathalia was the one exception! On Sunday we did our photo shoot in a hotel suite and the balcony. In all I ended up taking over 2,000 photos of Nathalia Melo that weekend. The great thing is that many of these photographs got into the hands of the right people in the fitness industry that helped secure her first modeling jobs, including being in a FLEX Magazine Swimsuit Issue before she even competed in her first IFBB Professional League contest! Yes, these photographs are the ones that absolutely got Nathalia the FLEX Magazine Swimsuit shoot! What is crazy is that 90% of these photographs have never been seen or published … until now. What you’re going to see are a little over 200 selected photographs of Nathalia Melo, which represents only about 10% of what we photographed that entire weekend. 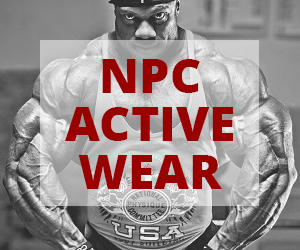 Previous articleNPC Active Wear at the Arnold Classic!